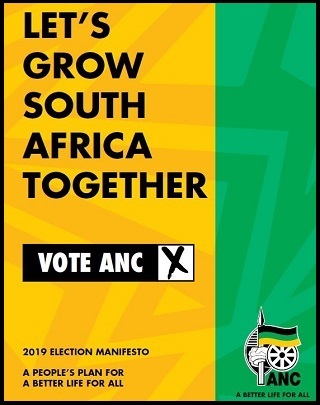 The ANC Youth League is open to all persons between the ages of 14 and 35. It will operate on a national, provincial and branch basis. 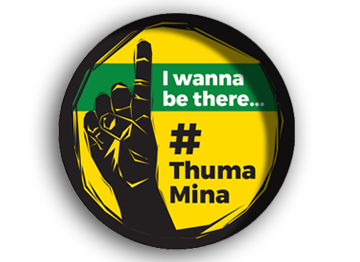 Its objectives are to unite and lead young men and women in confronting and dealing with the problems that face the youth, and in ensuring that the youth make a full and rich contribution to the work of the ANC and the life of the nation. The Youth League functions as an autonomous body within the overall structure of the ANC, of which it will be an integral part, with its own Constitution, rules and regulations, provided that these are not in conflict with the Constitution and policies of the ANC. Members of the Youth League over the age of 18 are expected to play a full part in the general political life of the ANC. 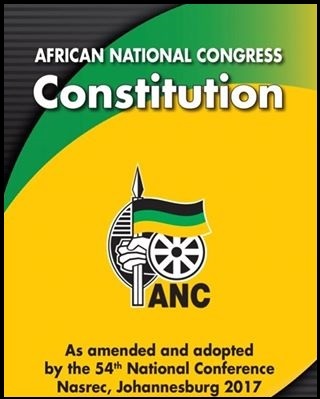 A member of the Youth League shall not be eligible for any position as office-bearer of the ANC or to attend ANC conferences, members’ or executive meetings of the ANC (unless specially invited), unless he or she is a full member of the ANC.